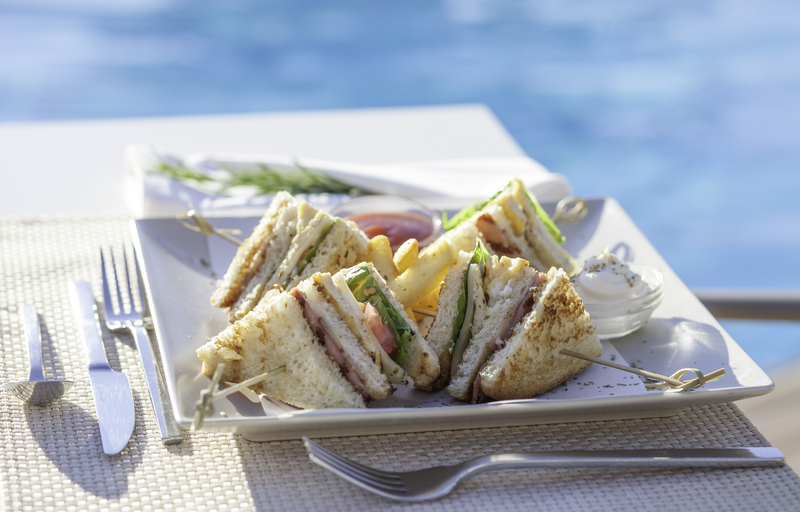 The Taverna is the ideal spot for a casual meal by the pool! 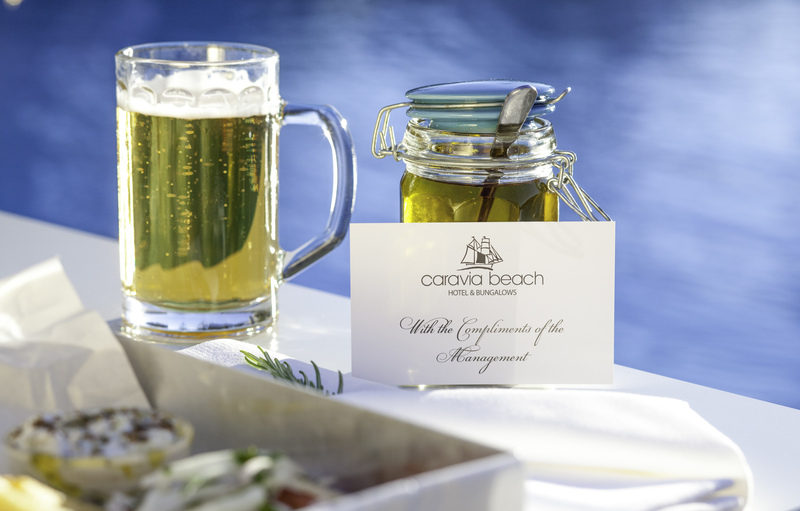 If you feel like enjoying a meal in a casual style, the Taverna next to the main pool, is a dining experience that cannot be missed. Homemade meals with a twist! 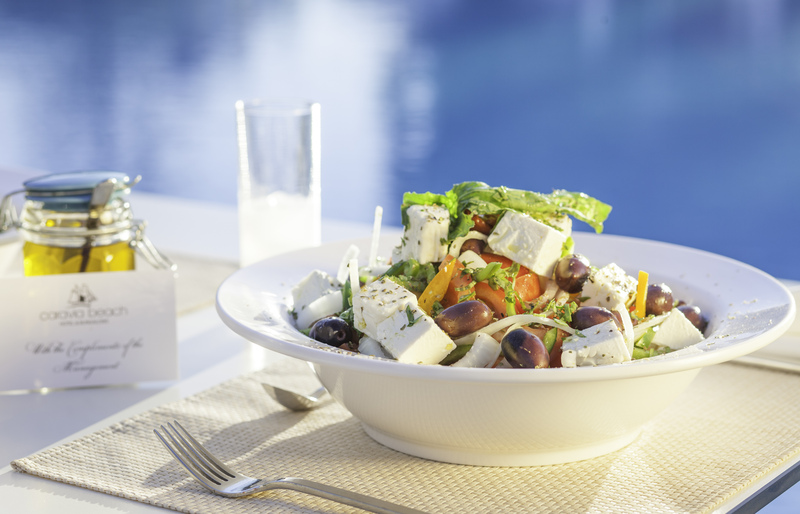 For a Mediterranean menu with a homemade twist, these freshly cooked meals, are a unique journey into the culinary traditions of Greece and the Greek Islands. 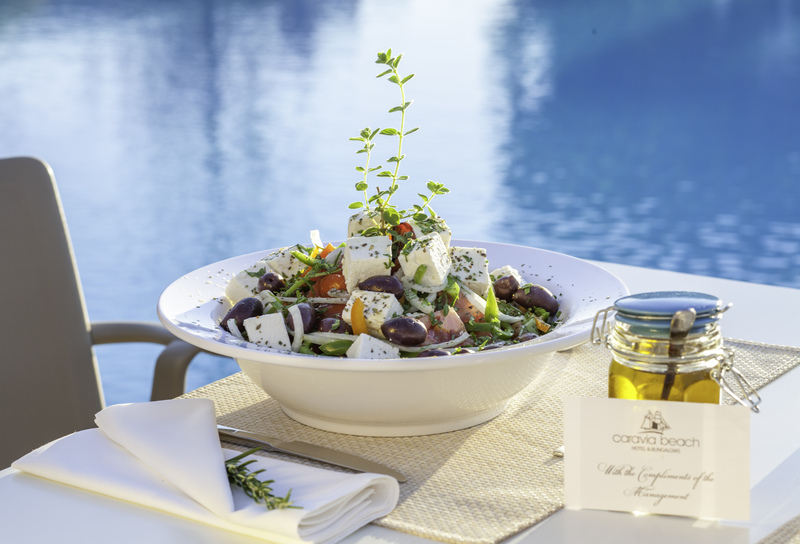 Fresh and colorful dishes are created daily to provide you with all the elements of a tasty and healthy Mediterranean diet. 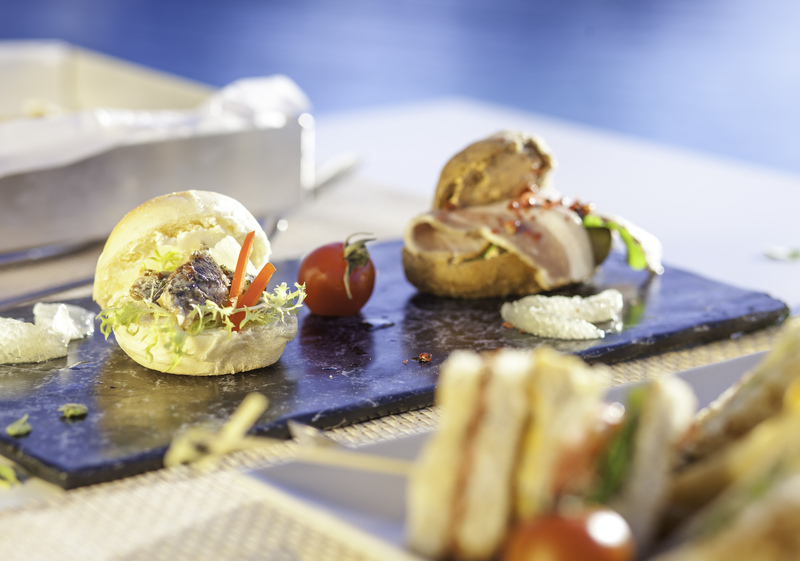 And when the sun sets, you can enjoy a variety of aperitifs overlooking the shimmering clear waters of the pool!